Do you use KVM ? 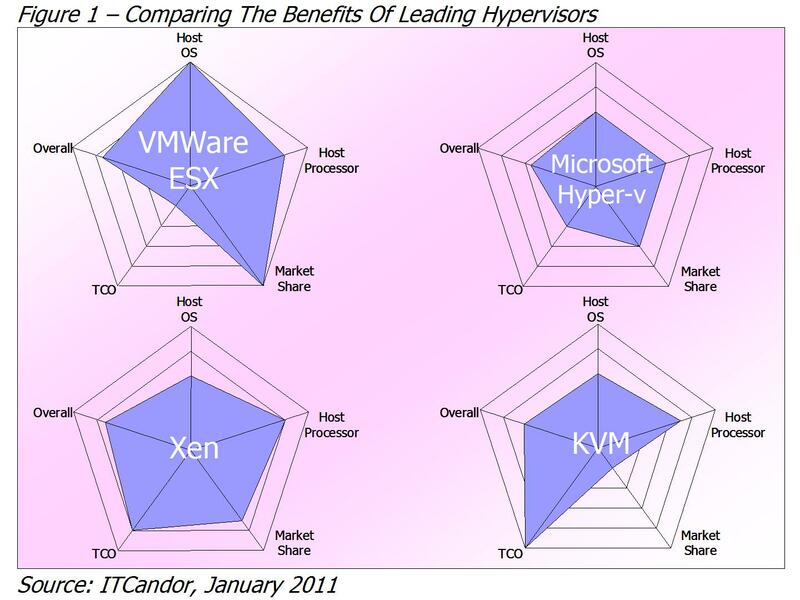 So in my haste to get the Hypervisor survey up and running, I left out KVM as an option. To note, I have really zero experience with KVM but have been meaning to start working with it this year.Thanks to Theron Conrey and Maish Saidel-Keesing for the inspiration for what is to follow. My personal take has been that the KVM and specifically the community around OpenStack have brought on a significant push for adoption rates in the Enterprise space, but I still am not encountering it much in the customer space. Now part of that could be that the platform I work with is primarily VMware based (selection bias), the other could be that I’m not involved with shops of significant scale where KVM has become the prime platform. Of course knowledge is power, so getting my learn on in this space is to my benefit as well as others. 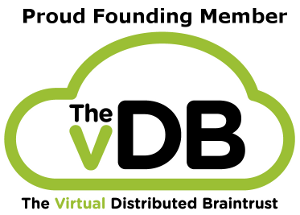 Which Distro did you standardize on and why? I think those are a good starting point to get the discussion going. The KVM HowTo Page is helpful for a list of links and primers, but I wanted this to be a give and take discussion. If you are interested please hit me up. I’m going to be looking to schedule this in the next week or two. Let this post serve as a place holder.